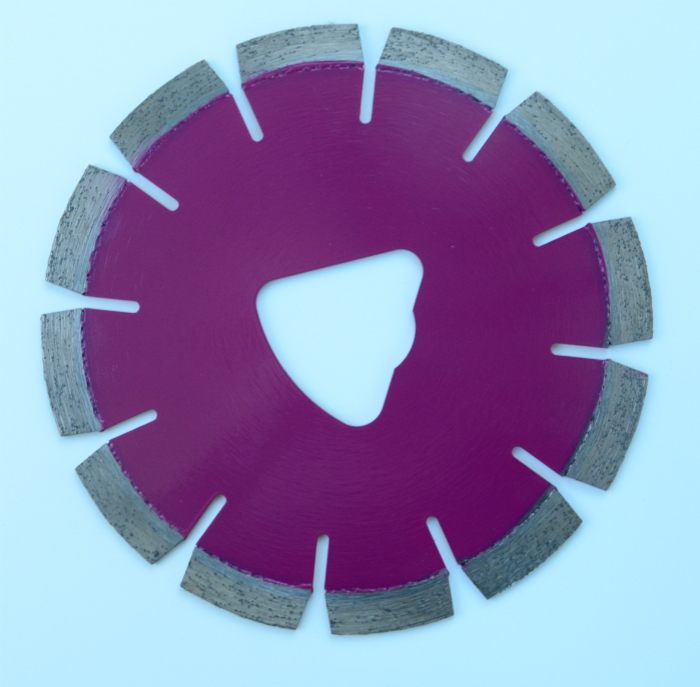 Soff-Cut diamond Concrete Blade as a special design Diamond Saw Blade is using on cutters of Husqvarna Soff-Cut series, for cutting various aggregate concrete, from soft concrete to very hard concrete. They are really widely using Diamond Cutting Tools, and also can be used for cutting green concrete as a better Concrete Cutting Blade. 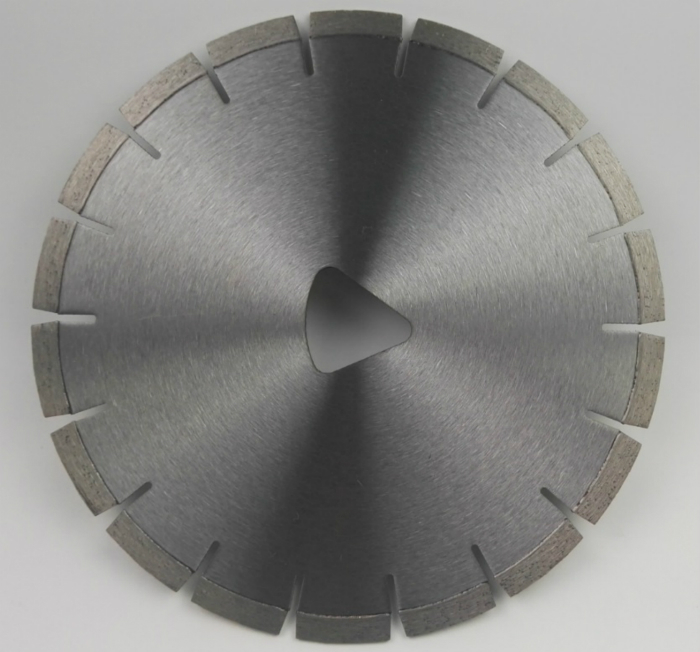 This Concrete Saw Blades have special triangular arboe hole for fixing. Now we have manufactured 250mm and 350mm soff-cut diamond disc, we accept additional sizes based on your request. Looking for ideal Soff-Cut Blade with High Performance Manufacturer & supplier ? We have a wide selection at great prices to help you get creative. All the Laser Welded Soff-Cut Concrete Blade are quality guaranteed. We are China Origin Factory of 150mm Soff-Cut Blade For Green Concrete. If you have any question, please feel free to contact us.